Dole Whip is a popular snack at Disney. The Dole Whip at the Magic Kingdom is located through at the resort but the main place to get this pineapple soft serve is at Aloha Isle! Where is Aloha Isle in the Magic Kingdom? Well hidden away in Adventureland, near Aladdin’s Magic Carpet ride lies the infamous Aloha Isle. 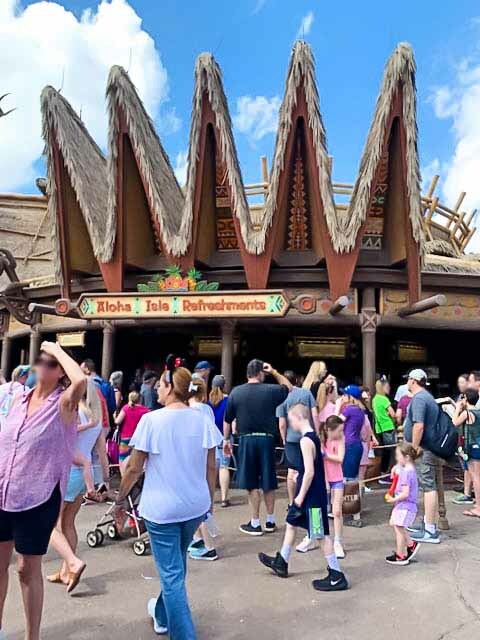 Why should the Aloha Isle be a must stop place to visit in Disney’s the Magic Kingdom? 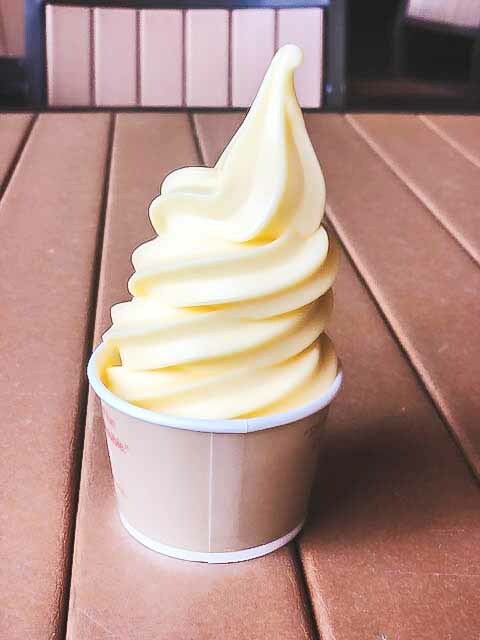 Two words will answer that: Dole Whip! Yes! The Dole Whip Magic Kingdom snack lives right here at Aloha Isle. 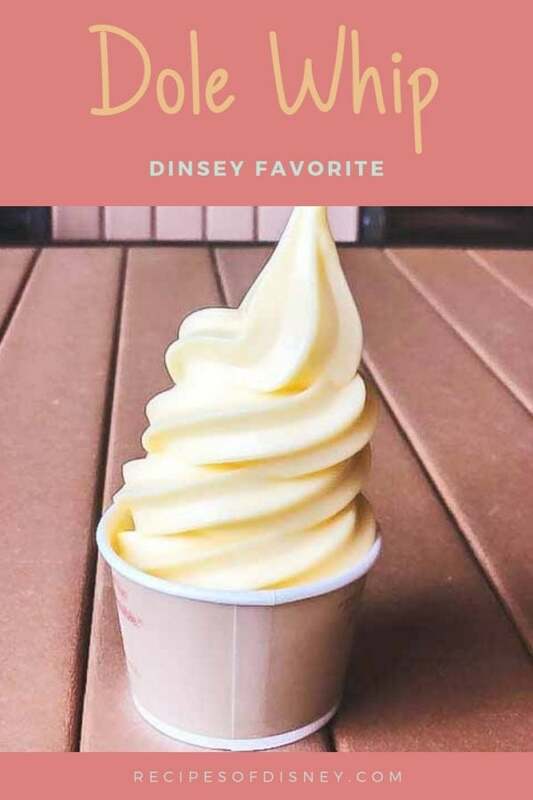 The Dole Whip is a pineapple-flavored soft-serve frozen dessert that is magical to enjoy! The Dole Whip was created in 1986 by the Dole Food Company. The Dole Food Company was the sponsor of Walt Disney’s Enchanted Tiki Room. Initially, refreshment offering of the Enchanted Tiki Room was pineapple juice and fruit spears. Some interesting facts about the Dole Whip are that the Dole Whip ingredients are dairy free. Also, since 2013, Dole Whip has been made with exclusively vegan ingredients. Another thing about Dole Whip recipe is that it has always been gluten-free! Wait!! Dole Whips are dairy free? 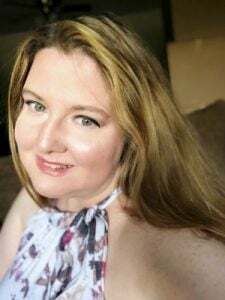 Yes, it is, I know many list milk as an ingredient, truth the Dole Whip comes as a dry mix that water is added to and then pumped through a soft serve machine. To create the Disney Dole Whip at home, a Yonanas machine is what is needed. That is the closest way to make the Disney Dole Whip at home! 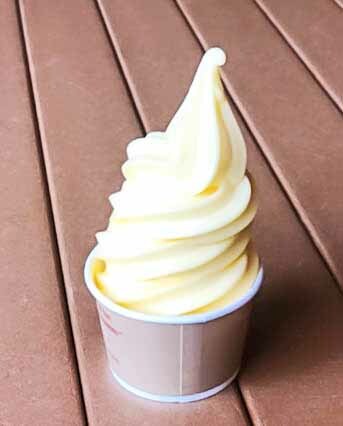 You can also get this pineapple soft serve done up as a Dole Whip float. The Dole Whip float is pineapple juice served over the soft serve. There is also other versions of the Dole Whip float, instead of pineapple juice you can find it with Fanta soda. 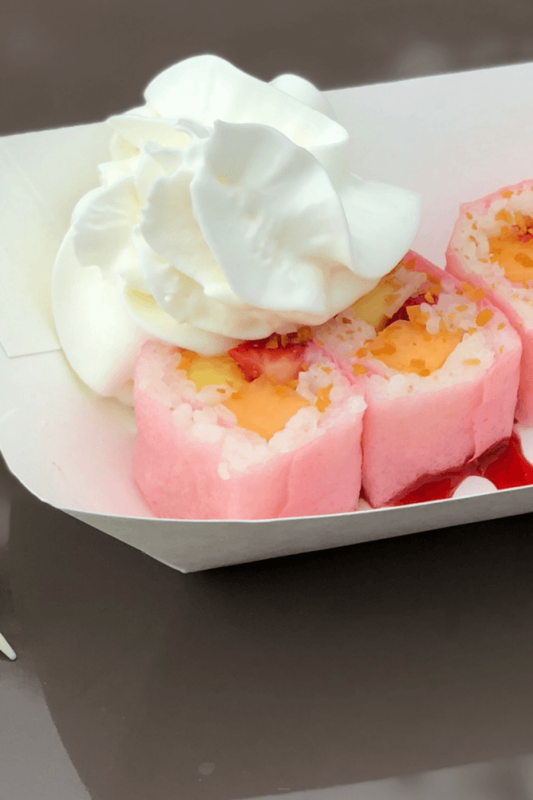 This version of the float recipe is usually found at Epcot during the Food and Wine Festival or the Flower and Garden Festival in World Showcase! Dole Whip is a popular snack at Disney. 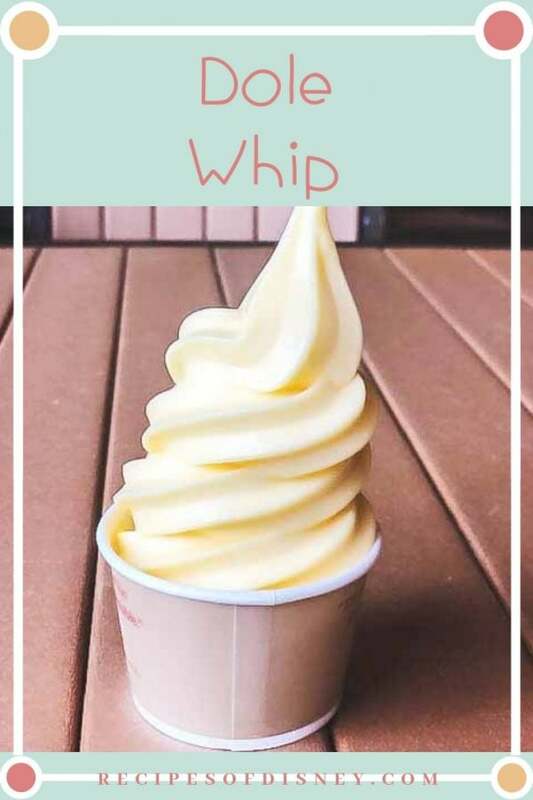 The Dole Whip at the Magic Kingdom to get this pineapple soft serve is at Aloha Isle! 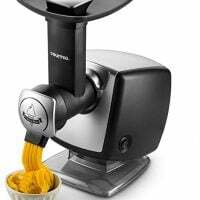 In a large bowl add the pineapple chunks and juice into it. Let the pineapple mixture sit for about 10 minutes to defrost. 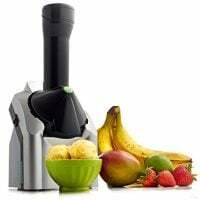 Place the juice soaked pineapple into the Yonanas machine. 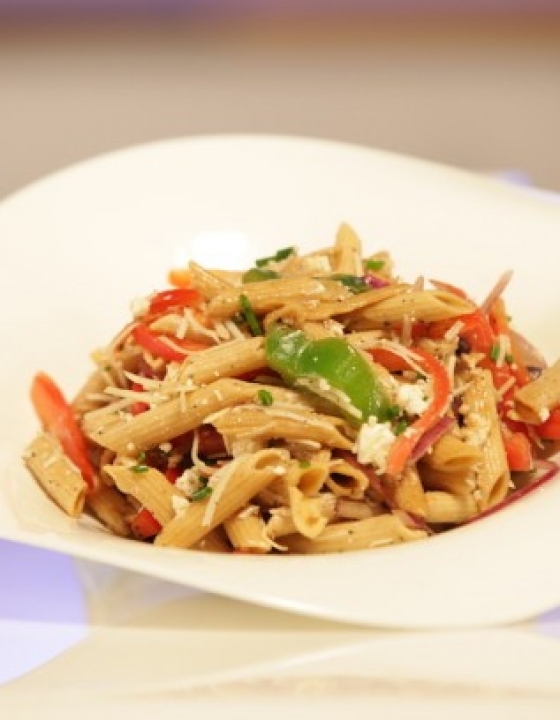 You can use water instead of pineapple juice if you want. 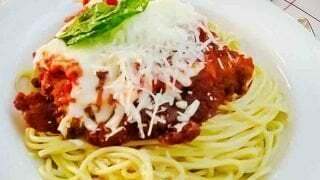 Are you looking for more Magic Kingdom recipes? 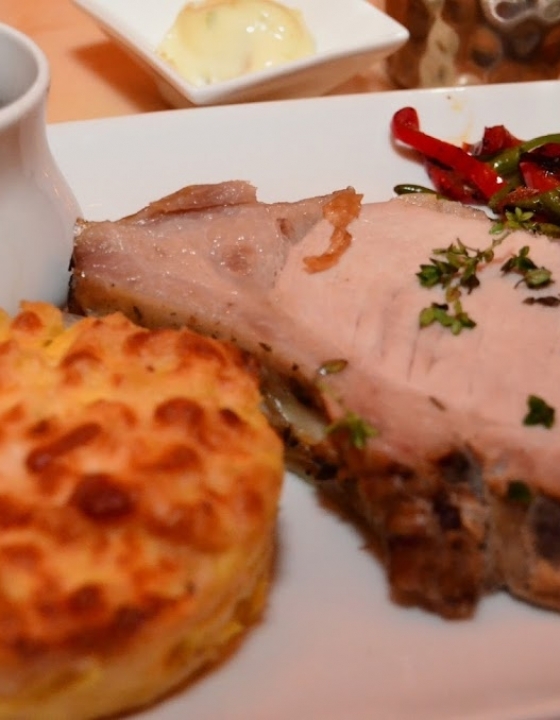 Check out these recipes from the Magic Kingdom! Tony's Town Square is located in Main Street USA in Disney's Magic Kingdom. 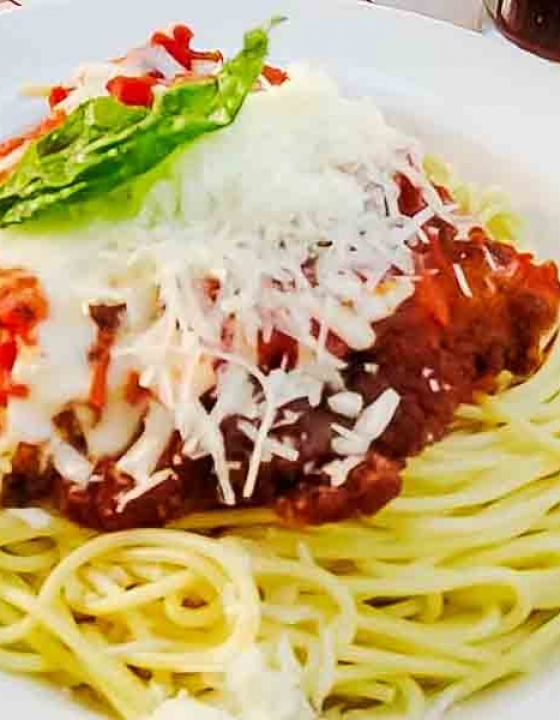 This Italian restaurant has the iconic Chicken Parmigiana.